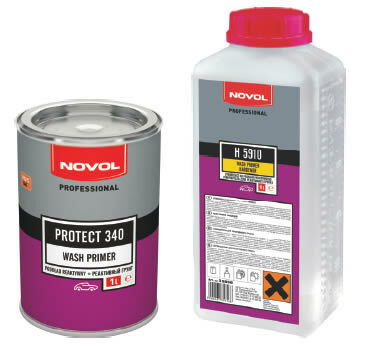 PROTECT 340 is reactive anti corrosion polyvinyl resin based primer. 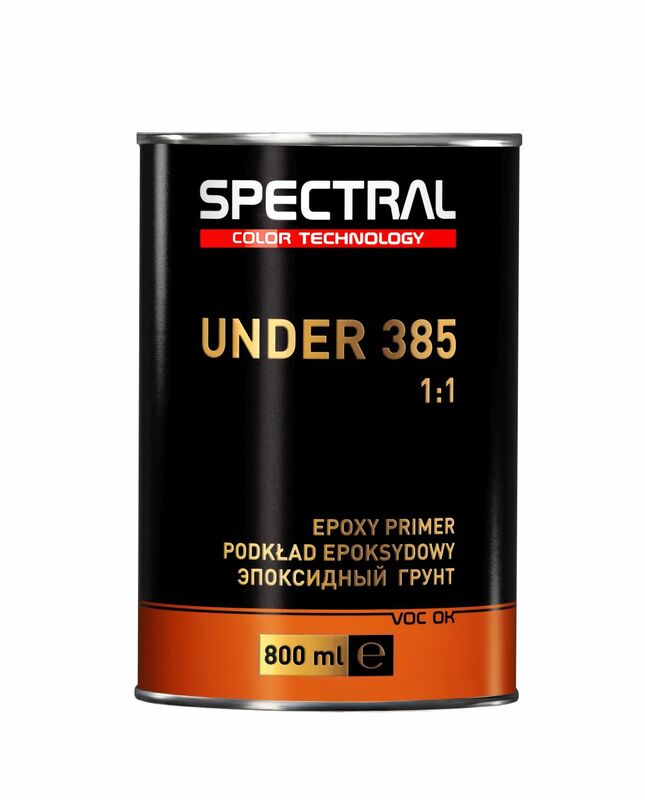 It has excellent adhesion to various substrates and guarantees a very high corrosion resistance, also in the case of damage coating (scratches, chipping). It is applied in very thin layers, optimum protection is provided when combined with any acrylic filler. 1 litre kit. Do not apply polyester putties, epoxy primers or acrylic basecoats directly on the wash primer. 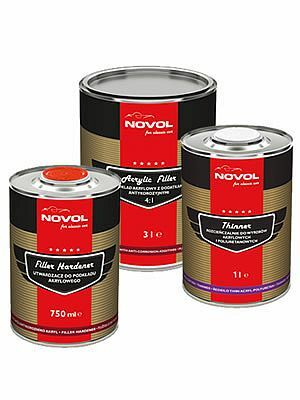 Use NOVOL Protect 340 with NOVOL H5910 hardener only. Use of other hardeners may reduce the anti-corrosion properties.